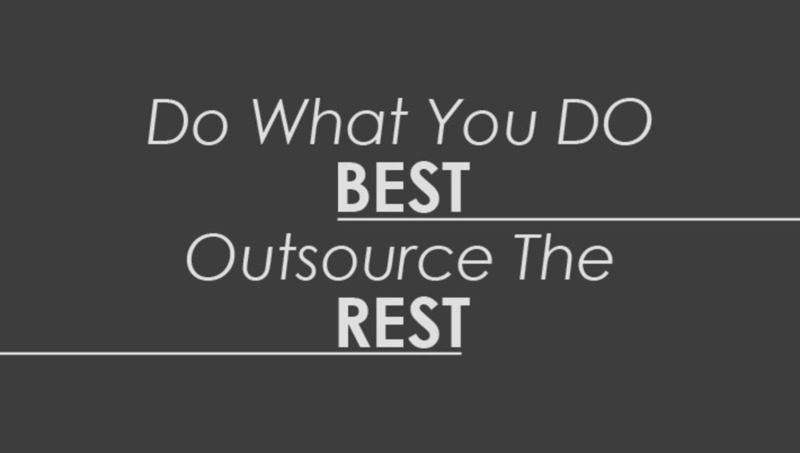 Do What You Do Best - Outsource The Rest! Sometimes the one thing holding us back from bigger and better things is actually ourselves. Yes you CAN do everything, but SHOULD you? Many successful photographers have found ways that they can specialize their jobs within their own businesses so that they can do what they love and do best, and outsource the rest. Willnett Crocket said “Do what you’re good at and everything else will fall into place”. If only life were that easy. There is some truth to that statement though. My first few years of being a photographer, I was a high-school teacher, a new parent, a husband, and served often in my church and in my community. I said “yes” to a lot. I didn’t want to turn down any opportunity. Some of you can probably relate to wearing many hats, even if it is photographer, editor, album designer, marketer, and business professional. I found that I wasn’t doing my very best in any of these areas in my life. When I was a really good teacher and photographer, I wasn’t the best dad I could be. Over the last few years of being a full time photographer I have learned to outsource things that I did not enjoy or was not as good at. 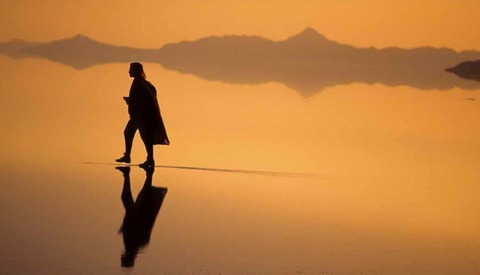 All of us need to find balance to our lives and outsourcing can sometimes help us do that. Some photographers have developed a system that allows them to edit a wedding in less than 3 hours and if that’s you, editing may not be something you send out for editing. Lukas from Lukas & Suzy VanDyke based in Los Angeles, says that he doesn’t really outsource anything photo related. 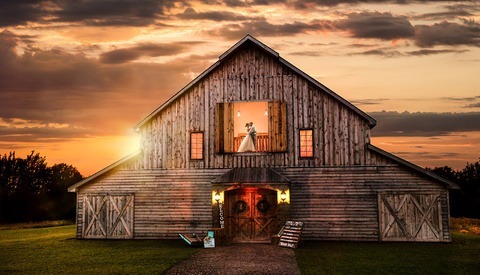 “With ShootQ and the workflow system I have developed, even with 40 weddings a year I can still get people there weddings within 1 or 2 days leaving the rest of the week to focus on other things.” If you’re not like this and you are one of the many photographers that have editing piling up, editing may be a good option to outsource! To get a typical wedding edited through a company like Nathan’s Photographer’s edit, it costs anywhere from around $179-300. If you’re making a couple thousand dollars shooting a commercial shoot or wedding, that is a small price to pay to get hours of your life back that you can either put back into your business or spend with your family. In the past, Album design has been an area of our business that has sometimes fallen behind on the priorities. In the middle of a busy wedding season, it seems like we never “had time” to create album designs for our clients and they weren’t receiving their initial design until a few months after their wedding. Now that we’ve outsourced this area of our business, clients are seeing their initial album design during their viewing session just a few weeks after their wedding. This has not only made our life easier, it has made our client service improve greatly! You could have a solid client experience leading up to and during the wedding, but if you are slow on the post-processing and delivery, it can taint your good reputation. International Wedding photographers & speakers, Justin & Mary Marantz outsource their album design. When we asked 'why', Mary responded “because lining up x-axis & y-axis make me crazy! And because Align Album Design does a crazy beautiful job every. single. time.” Katelyn James also started using Align Album Design and in her words “it was magical!” Even with her crazy schedule this year of buying a new house, shooting over 40 weddings, coaching and teaching – her albums are all designed for 2013 and over half of them are ordered. A lot of moms and/or dads feel guilty for putting their kids in a daycare or another type of childcare setting. My wife does believe that being able to stay at home with our kids is a great option, but realistically, there is always work to do whether it is running a photography business or running a household. My wife finds that when she is trying to get work done on the computer during quiet time or an extended “movie time”, she is not being the best mom she can be during that time and because the kids bug her while she is working, she’s not being efficient in her work. “Switching childcare with friends or family has been one of the best things for us” Carissa says. “Once a week, I take my friends kids and then another day or two, my kids go to the other kids houses for playdates”. Everyone wins! The kids get some fun playdates and the moms get 2 days off when it isn’t their turn! And it is free! 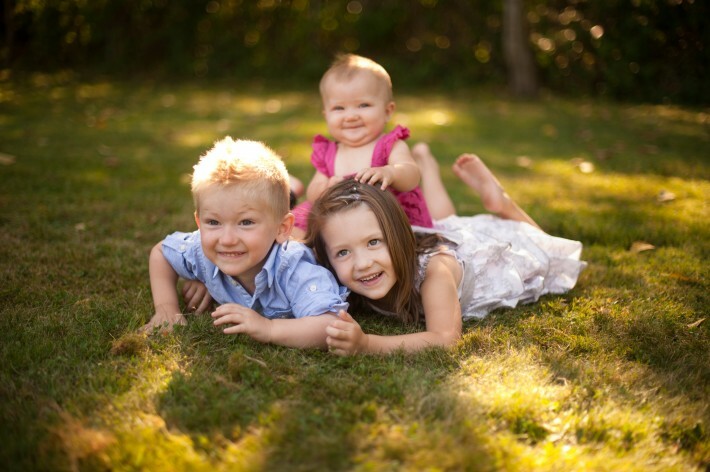 Busy mom of 2 & great wedding photographer from Chilliwack, BC, Justine Russo also outsources childcare. “I felt so guilty at first,” she said, “but then realized that both me and my kids were happier when I did so. I get more time to focus on the work that needs to get done, I get it done more efficiently, and we were able to find a place I trust 100% and that my kids have an absolute blast at! They always come home with crafts and they are exhausted from playing so hard!” Once they are home, she doesn’t need to worry about any work that still needs to be done and she is able to focus and give her kids her full attention! Of course, it isn’t always realistic, especially when starting out, to pass off everything you don’t like doing out for outsourcing. It is great to write a list of ALL of your responsibilities and take a look at what would be most beneficial and helpful to have someone else do for you. It may mean increasing your prices if you can, to make up for the extra cost. Time seems to be one of the most precious commodities in today’s world – especially for a lot of us entrepreneurs. Photographer Edit’s - Nathan Holritz reiterates that “with the time gained from outsourcing or delegating, I focus my efforts on business activities that are tied to the bigger picture and ultimately the growth of my company, and personal activities that make me or my kids happy”. Lukas & Suzy devote their time on move-ahead projects and maintenance on their existing structure. Lukas points out that “regardless of what it is, planning for the future needs to have at least a little bit of priority over any of the mundane maintenance tasks”. If you find yourself always trying to keep up and not having enough time to put in to growing your business or spending time with loved ones, I encourage you to write a list of all of your responsibilities and regular tasks and figure out some things that you could pass off. You might be surprised at what's taking up more time than you think it is. Hiring an accountant and bookkeeping service was one of my best investments. It not only freed up my time, but took away a huge amount of stress. bookkeeping can be a full time job it's probably one of the best investments you can make. I'm sure not having to deal with that stress was a huge weight off your shoulders. 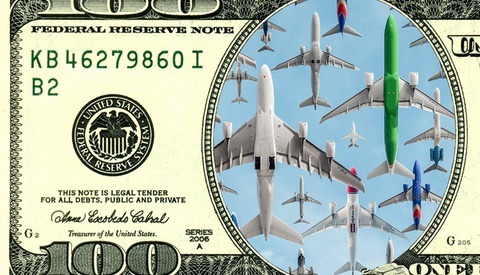 One thing I found was that, because I wasn't looking at "the money" all day every day, I didn't worry about it as much. Sure, I still think about it, but before I hired a service, <em>everything</em> felt like it was about the money. There are lots of other industries you can outsource: marketing, SMM, HR, web development and web design. As for me, I outsourced my creating a website for my photos to these company https://qubit-labs.com/ and absolutely happy with the result I've got. Great post Matt! Now to convince the girlfriend we need a maid haha. When I first started in photography, we were on a sewer system. I wanted to learn to develop my own film and print; but there's the additional expense of chemicals, supplies, papers, and an enlarger. Now, we have a septic tank and from what I hear, developing waste is harmful to septic systems, so I outsource my B&amp;W and C-41 developing to other companies. "A jack-of-all-trades is a master of none." Do one thing and do it well. If your "one thing" is photography then be the best at it and delegate the superfluous tasks to other individuals that are experts in their own respective fields. I have a question for anyone who does outsource editing/retouching: What is the best company you've used? I've just been looking around and there are a lot of sketchy retouching sites around the web. BIG fan of the outsource when you're busy. Also: the best investment in location portrait photography? A cheap and grateful assistant from a local high school or college. I feel like Sue Bryce ( or someone else ) said this exact thing on Creative Live a couple weeks ago. Might want to give some credit. I feel like I gave out tons of credit on this post for everything that I know the source of. Are you talking about something specific in the article, or just the title "Do what you do best and outsource the rest"? That phrase has been used by hundreds of people in all areas of business, so I'm not sure who to credit for it. For example, a quick google search shows that Peter Drucker, Marcus Buckingham, Tom Peters and many other people who claim to have thought of it. I'm not talking about the quote. Just the examples and the quote were word for word from Sue Bryce. Im not trying to start anything. This is good advice and I've looked into having my post processing outsourced. Thanks for the post! I really like outsourcing my works. At first I had a great struggle to find a good, trustworthy photo editing company, who will finish my works right on time, with high quality output. I've wasted a lot of money hiring valueless freelancers. Graphicient: ( http://graphicient.com/ ) is a photo editing company, I've found after having struggled for quite a long time. They do work very nicely. A big thing among all them understands what I say, an excellent follower of my per instructions. This model may not be as useful for other purposes but it's the best in our case. It is the very nice blog of Do What You Do Best - Outsource The Rest! and to helpful of outsourcing proper wedding images editing & album design services.